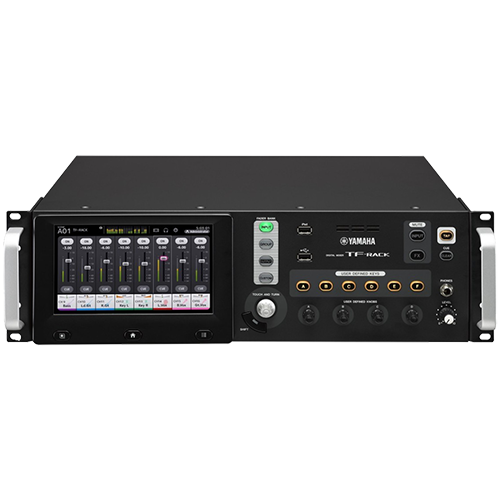 The Yamaha TF Rack Digital Mixer features the intuitive TouchFlow Operation while adding even more versatility and potential, in a rack-mountable configuration. 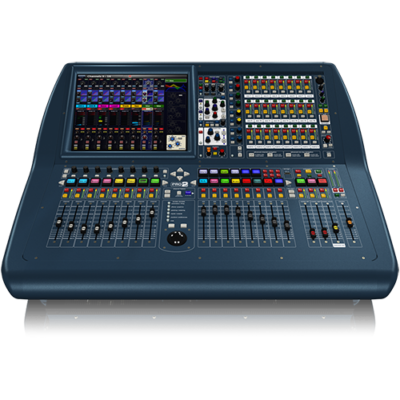 Taking live sound engineering to a new level of refinement, the Yamaha TF Rack provides you with unprecedented controls and freedom. 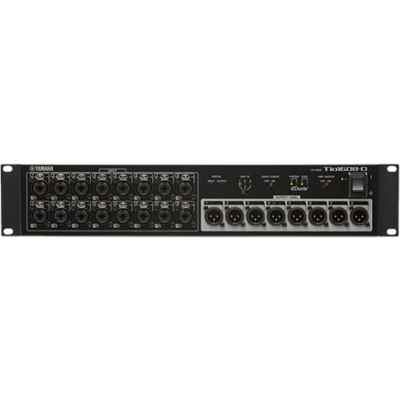 Ideal for both professional engineers and beginners alike, the TF Rack is equipped with recallable D-PRE preamplifiers and powerful SPX processors, plus 16 inputs, 1 stereo input and 16 outputs.